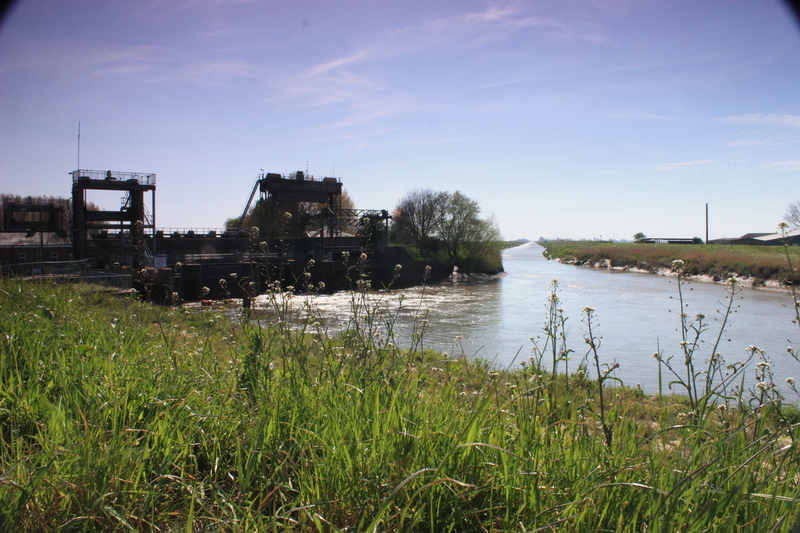 This is the month when the Ouse Washes comes alive again. Wildfowl that has spent the summer months further north and east will be making their way to the UK for the winter months, with many heading for the Ouse Washes. 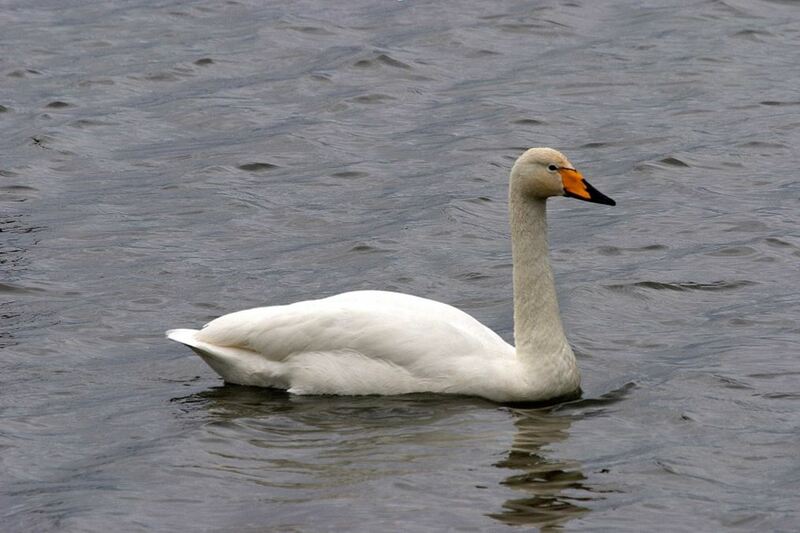 The first Whooper Swans from Iceland, could arrive any day now, although the end of the month is more likely. Wigeon, Pochard, Teal, Shoveler and Tufted Duck, largely from western Russia and Eastern Europe, should begin to increase from mid-September on, with numbers continuing to build throughout the month. The fields around the Ouse Washes are also good places to look out for Corn Buntings, that can form quite large flocks, particularly as the autumn progresses. During the last twenty-five years Corn Bunting has declined by 65% and become quite a scarce bird in our countryside but Bird Atlas 2007-11 shows the Ouse Washes as one of the few remaining strongholds left in the UK. 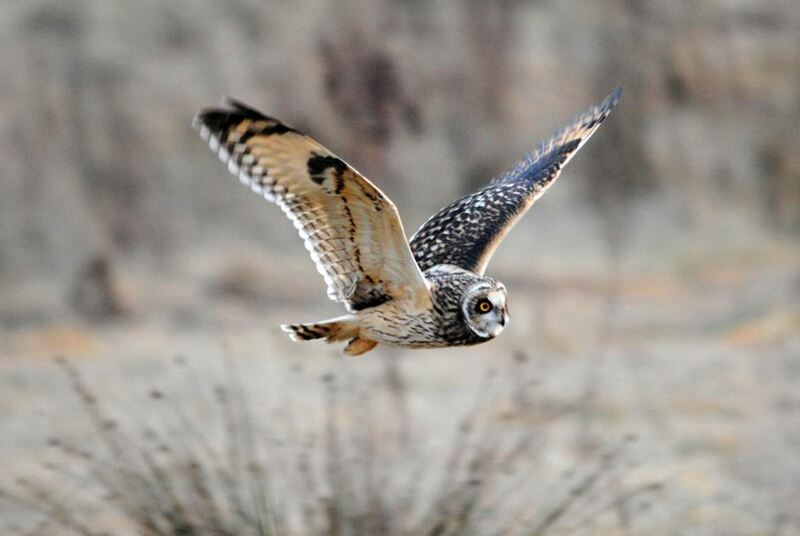 September and early October is also a good time to keep an eye out for Short-eared Owls and Hen Harriers as they arrive back for the winter months. Both can often be seen hunting over fields adjacent to the washes, often alongside the odd Barn Owl or two. Several species of wader spend the winter months in and around the Ouse Washes, and these will also be arriving any day now. Birds such as Golden Plover, Lapwing, Snipe and Ruff can occur in impressive numbers and can be seen roosting on the washes during the daytime, moving out to the surrounding fields as light begins to fade. The last month has also seen a few scarce birds using the washes which have included a Spotted Crake on 14 September, seven Spoonbills on 13 September and several Curlew Sandpipers from mid-month. 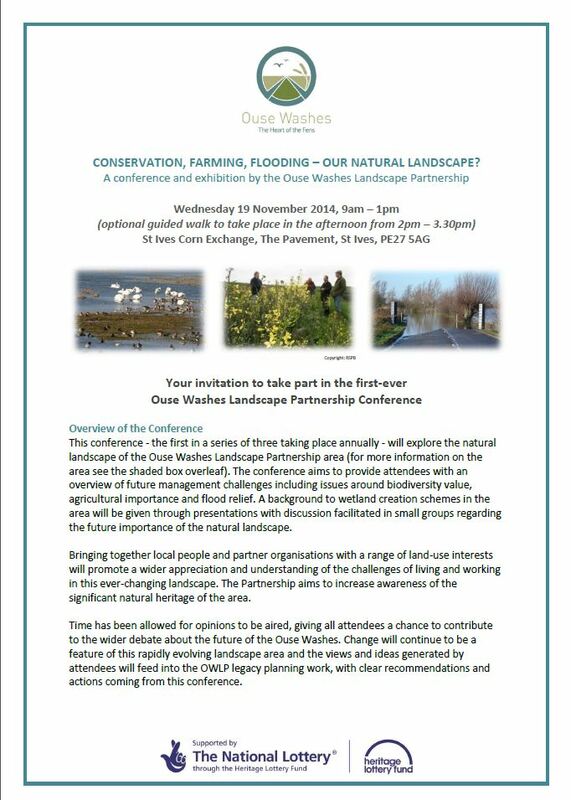 Now is a great time to get out and about around the Ouse Washes, with so many birds on the move, you never what you will see. At this time of the year it is all about waders and warblers. 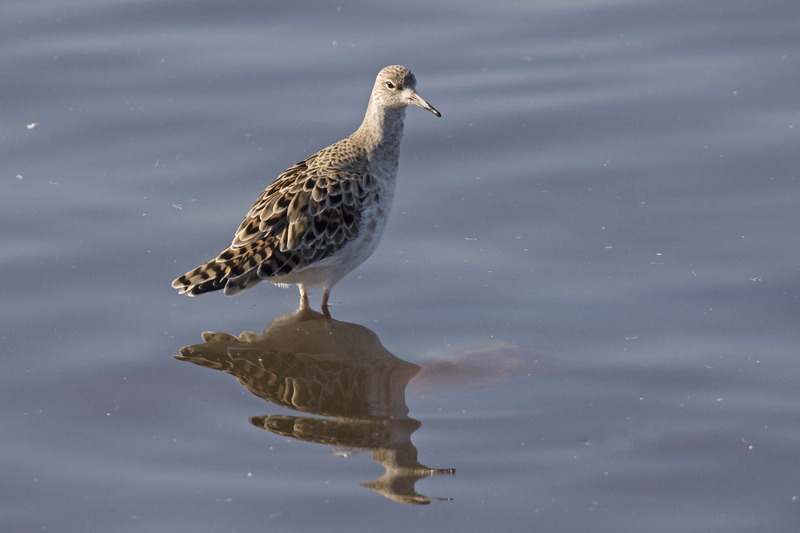 Many adult waders are now at the end of their breeding season and are making their way south – for some it might only be as far as a UK estuary, whilst for others this is only the first leg of a very long journey that could take them to a beach in West Africa, or even further in the case of Ruff; a 10,000km (6,000 miles) journey to South Africa. The Ouse Washes is ideally placed to see some of these waders as they pass through the area, and that has been the case this month. Green, Wood and Common Sandpipers have been reported at several sites, along with the first Greenshank of the season. Rarer waders often get caught-up in the movement of the regular waders that pass through and winter in the UK, and mid-summer is probably the best time to keep an eye out for any of these. During the last few weeks the Ouse Washes has been graced with the odd rarer wader. 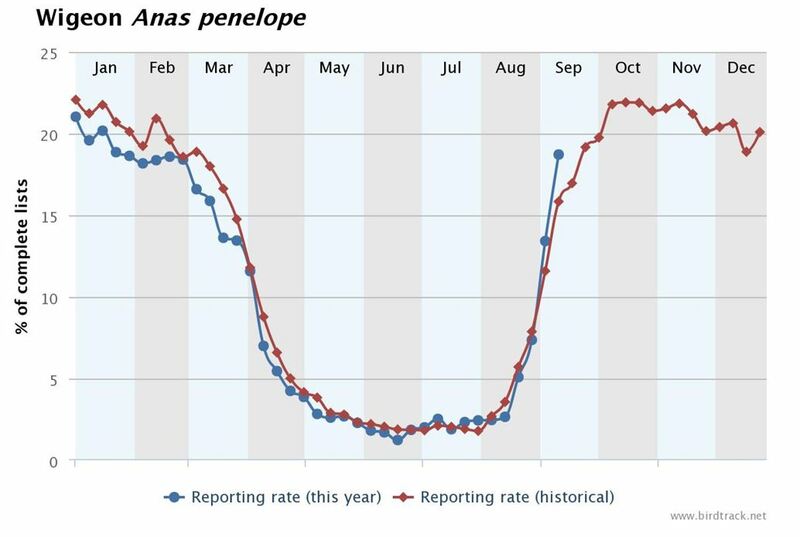 Having arrived in the north-east in mid-June, the Black-winged Pratincole that slowly made its way down the east coast, was found on the Ouse Washes RSPB on 19 July. The same location also hosted a Temminck’s Stint. 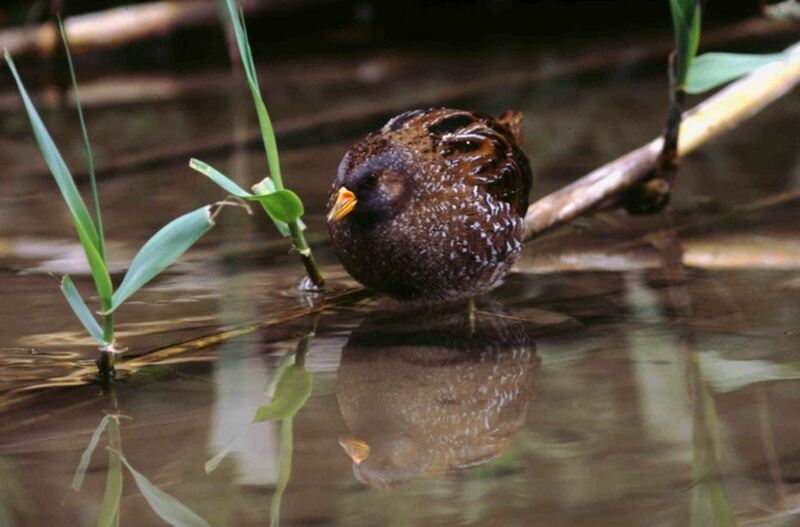 The former breeds no closer to the Ouse Washes than the Black Sea, whilst the latter breeds in Arctic Scandinavia, and very rarely in northern Scotland – the last confirmed breeding here was in 1993. 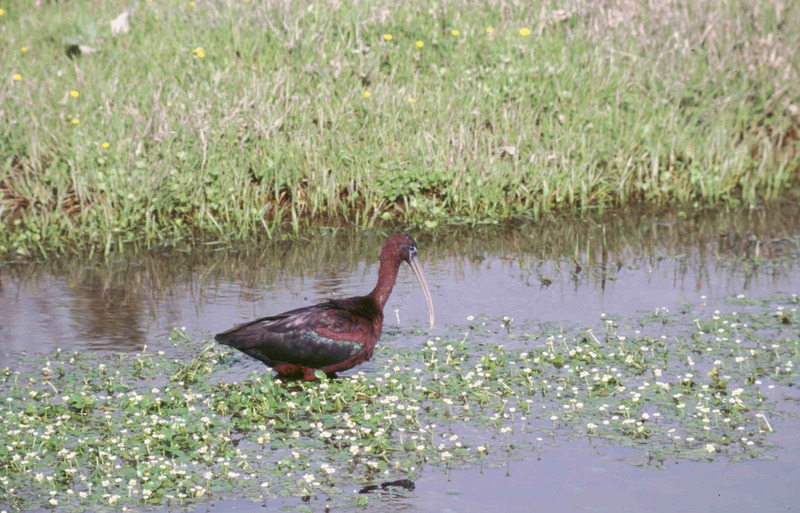 The Ouse Washes also played host to a Glossy Ibis – a freshwater wading bird from the Mediterranean. 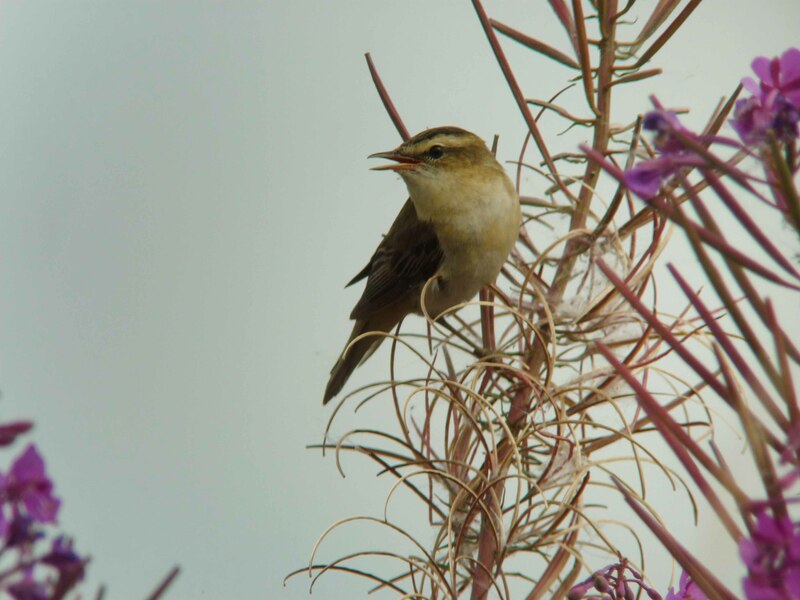 Warblers are also beginning to make their way out of the country, their final destination will be south of the Sahara Desert, largely in West Africa. Currently it is mostly Sedge Warblers that are on the move, and the reed-fringed ditches in and around the Ouse Washes seem to be full of them right now. Willow Warblers are also being seen and numbers of these are beginning to be recorded at south coast watchpoints and observatories. Swift migration is also well underway and the drop in numbers around breeding colonies will be very noticeable in the next few weeks. So, whilst we are still in mid-summer mode, for quite a few of our birds Autumn is definitely underway. All of the BTO satellite tagged Cuckoos have now left the UK and seven of them are already in Africa. Six of these have successfully crossed the Sahara Desert and are resting and feeding before making their final push to the winter quarters in Congo. There are still another twelve tagged birds spread across southern Europe – follow them as they too make their way south. We are currently unsure of the whereabouts of another four; they haven’t transmitted for over ten days and are no longer on the map but this doesn’t mean that we have lost them for good, they could pop-up again. The next month should see waders passing through the area peak, as young birds join the adult birds, the almost complete disappearance of Swifts, and a few ducks turning up on the washes. One thing’s for sure – there is always something to look out for. 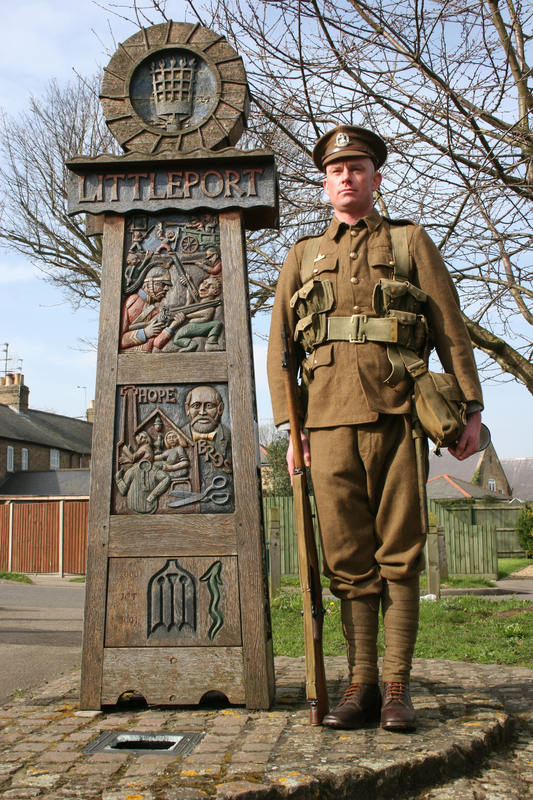 This autumn looks set to be a busy one in Littleport. The Field Theatre Group has joined forces with many other groups, organisations and individuals throughout the town to commemorate the centenary of the outbreak of the First World War. These events have truly been a community-wide effort. Festival partners include: Littleport Parish Council, Littleport Primary School, Littleport WI, The Village Hall committee, The Grange Care Home, Littleport Lyrics, Littleport Rotary, Littleport British Legion, The Field Theatre Group and St George’s Church. With such a wide range of organisations on board, we can all look forward to a season of moving and memorable events this centenary autumn. Look out for our free programmes. These will be appearing in September, in the Barn, the Library, the new Adams Heritage Centre, and many other places throughout the town. Pick up a copy and see for yourself what is on offer. 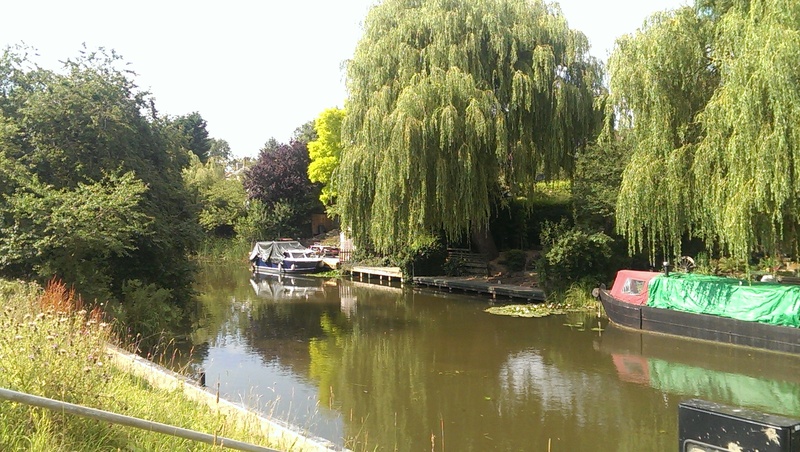 There is still time to enter the Littleport Festival Fourteen poetry completion (new closing date 4 September) : Perspectives. 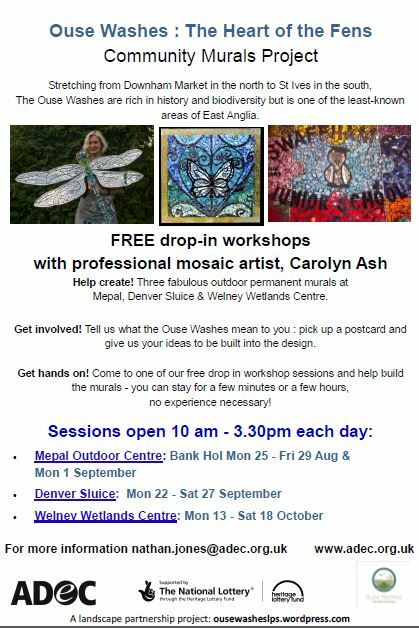 Entry is free, and open to all who live, work or study in the East Cambs region, regardless of age, ability or background. Those not qualifying are still invited to contribute to our new anthology. 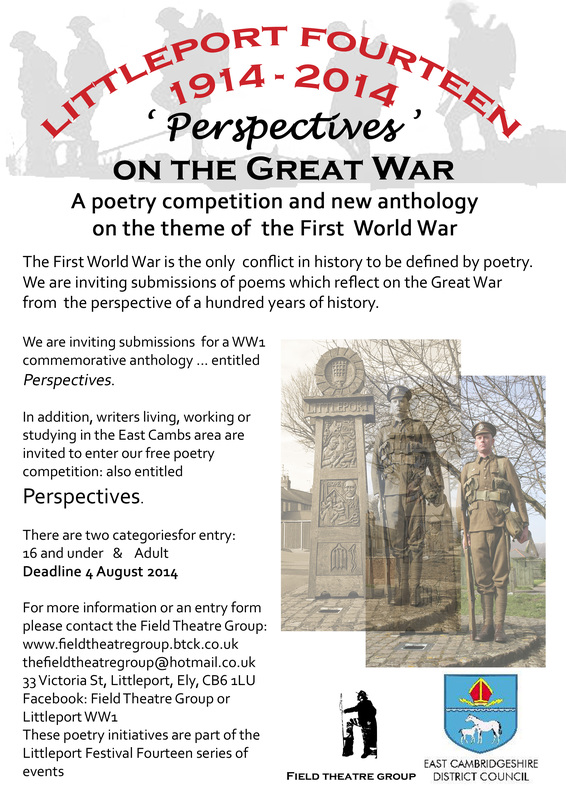 We are inviting submissions of poems or prose, or letters which reflect on the First World War from the perspective of 100 years in time. There are 2 categories, Under 16 & adult. The competition winners will receive a commemorative medal and a cash prize at our gala prize night on 15 November . All entries will be published in a new anthology also entitled Perspectives. Shortlisted entrants will receive a complimentary copy of the anthology. Join with us in creating a tribute in verse to those who sacrificed so much for us. 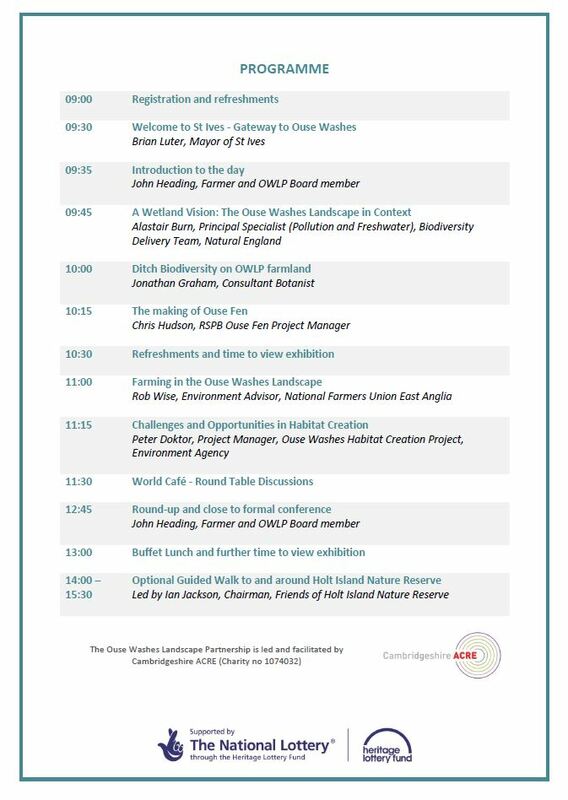 We have been grateful to have had many offers of funds and support for these events. We are, however, still seeking donations provide further funds for some events. If you would like to make a contribution, or volunteer your help in any way, we would love to hear from you! 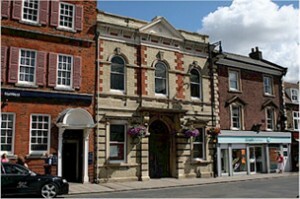 We are looking for volunteers for help with displays, front-of-house, refreshments, transport and tasks of every kind. With your support we can make this once-in-a-hundred-year chance to commemorate the sacrifice of our forefathers, a very special time. A proportion of Festival proceeds will be donated to the Royal British Legion and Help for Heroes. 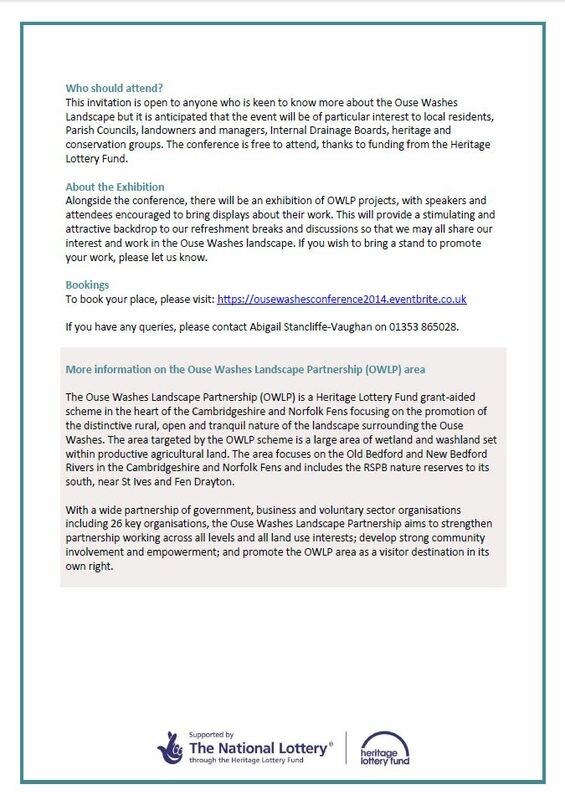 For full details of this and The Field Theatre Group’s other projects please visit our website or our Facebook pages: Field Theatre Group or Littleport WW1. Deborah Curtis & Jennifer Stevens, The Field Theatre Group. 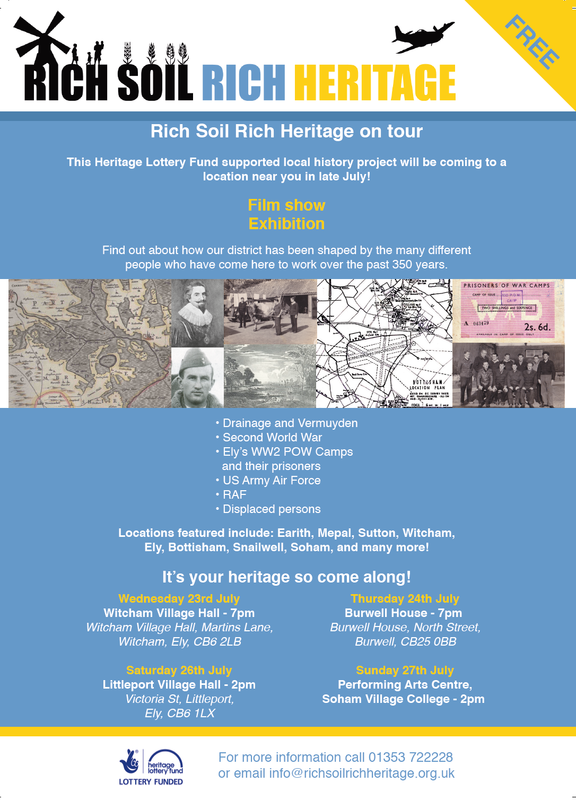 Opportunities to view the 45 minute film called “Rich soil, rich heritage” all about the district and how it has been shaped by the many different people who have come here over the past 350 years.